Next Tuesday for everyone else, is well, just Tuesday! Things are getting busy though, down in Southeast Louisiana as we are reaching the height of carnival season. 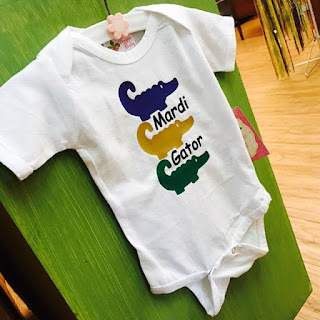 In store, Mardi Gras items are going so fast...but I wanted to share quickly my favorites this season! As we're nearing the close of another festive season, quantities are low for most of these items. Also, check this out: I noticed a lot of orders this year for my Mardi Gras Louisiana State of Mind fabric on Spoonflower, but one in particular really caught my attention! 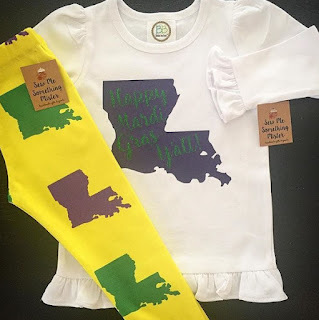 This Nawlin's based biz makes the cutest baby and toddler clothes and used my fabric in a knit to make leggings! So cute! I teared up when I saw how lovely they turned out and how many people were excited to see them! 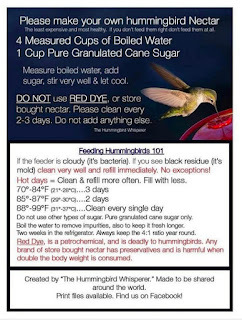 Live Everyday Like Fat Tuesday Linen Guest Towel - my exclusive design! Only two left on Etsy. King Cake Goats Milk Soap - New from Bubbletree Soapery and currently one bar left! Grab it here. 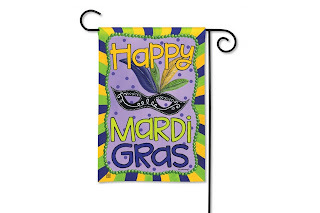 Happy Mardi Gras Garden Flag; it comes in a large size as well and a companion fleur de lis style. 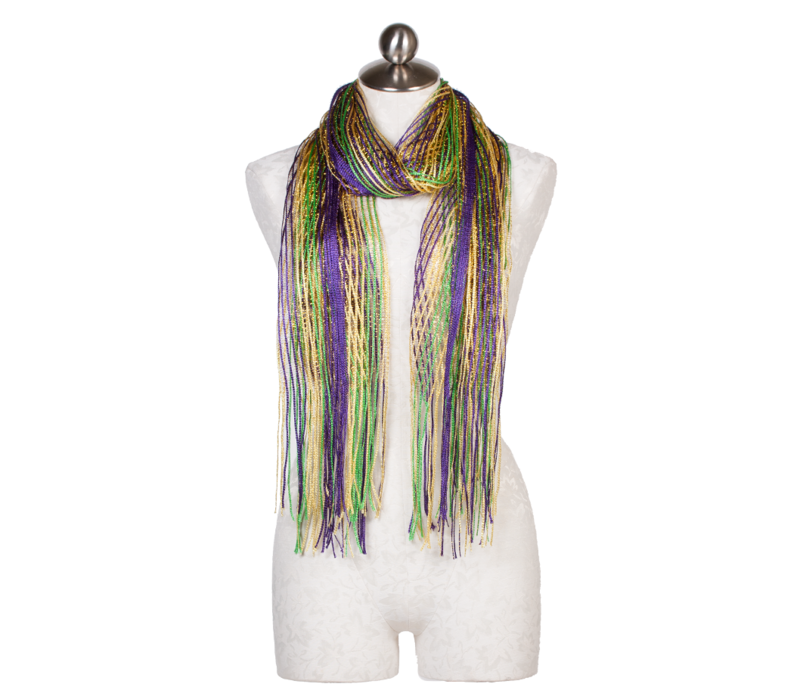 Purple, Green and Gold Fringe Scarf - a customer fav for sure and back in stock! Mardi Gras Louisiana Fabric available on Spoonflower and leggings by Sew Me Something Mister.